Key Difference: In terms of context, revenge is more personal, while the use of the term vengeance implies justice and honor. 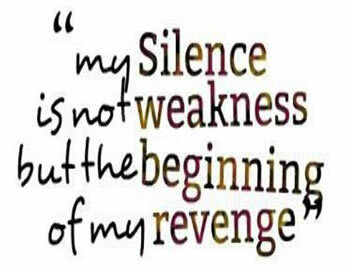 Vengeance implies righteousness, whereas revenge is dirty, vile or cheap depending on the situation used. The terms revenge and vengeance are closely intertwined, which is why there is no wonder that they are often confused. In fact, many people use them interchangeably, and while they are not wrong, it should be noted that the two words have different connotations and are used in different situations. As it can be seen via the definitions, there is a very minor difference between them. If need be, it can be said that while vengeance is the harm that one wants to inflict on another, revenge is actually the act of actually doing that harm. Basically, ‘Revenge is the act of getting vengeance.’ While this is technically true, practically it does not make a lot of difference, and the terms are often used synonymously nevertheless. In terms of context, revenge is more personal, while the use of the term vengeance implies justice and honor. 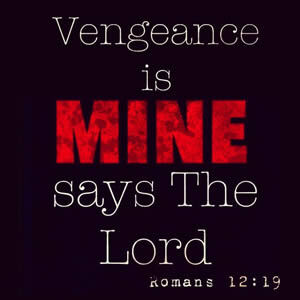 Vengeance implies righteousness, whereas revenge is dirty, vile or cheap depending on the situation used. Vengeance is commonly used when a person has been grossly wronged or humiliated, whereas revenge can be over something petty or tedious. Also it should be noted that according to the laws of English, the primary difference between the two words is the fact that vengeance is a noun, whereas revenge can be used as both a verb and a noun. However, revenge is commonly used as a noun, and use of it as a verb is so rare that is sounds awkward to hear. The action of hurting or harming someone in return for an injury or wrong suffered at their hands. The desire to repay an injury or wrong. Punishment inflicted or retribution exacted for an injury or wrong. The act of doing harm to another as justified by something done by them. Harm that is caused to another as justified by something done by them. Late Middle English: from Old French revencher, from late Latin revindicare, from re- (expressing intensive force) + vindicare ‘claim, avenge’. Middle English: from Old French, from venger, vengier ‘avenge’, from Latin vindicare ‘vindicate’. I will have my revenge. He is a man obsessed with revenge. My vengeance will be swift. I will have my vengeance. A man full of vengeance.